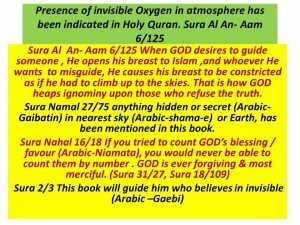 Existence of invisible oxygen in atmosphere has been mentioned In Sura An Aam 6/125 of Holy Quran by description. 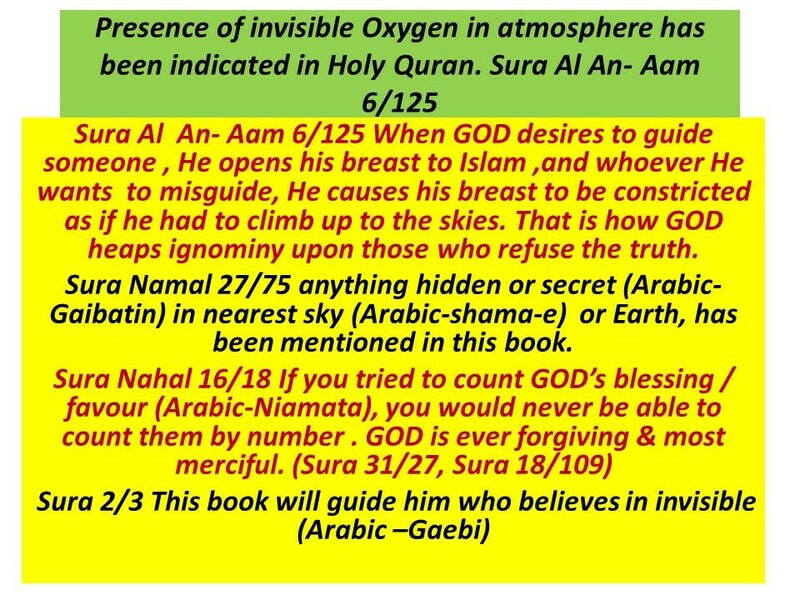 The inner volume of chest of human being is expanded during the intake of oxygen & inner volume of chest is reduced during the release of CO₂ during the breathing time which has been indirectly mentioned in the above verse. A man suffers during breathing if he is lifted up to a sufficient height in the sky (Above 8000 (ft) due to shortage of oxygen in upper sky which has been also mentioned in the next part of verse. The invisible oxygen is the most essential & indispensable for the survival of human being & all the animals. Human being continuously get this invisible oxygen without any effort, but the second essential component is visible pure drinking water & third essential component is visible food , which they collect sometimes with little effort & sometimes with enormous effort. 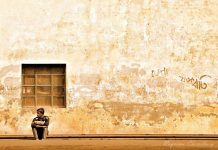 Human being can survive for few days without water & food , but they cannot survive even for more than few minutes without oxygen. Due to above situation oxygen has been compared with Islam & it has been advised to follow Islam as a code of life to get peace in this life & salvation in after world. 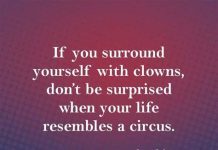 If oxygen would been collected by effort like pure drinking water & food, then human being would have been face an unimaginable sufferings. The Holy Quran appeared in 600 century through an unlettered prophet & Oxygen was discovered in 1772 century . 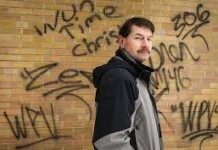 There is no Oxygen in elementary form in rest of other seven planets of this Solar System, which may be used for breathing & safe , comfortable survival of living creatures, if they are inhabited there . 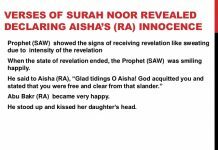 So invisible oxygen is the one of the greatest blessing (Arabic –Niamata) of GOD among uncountable number of other visible / invisible blessings of GOD. 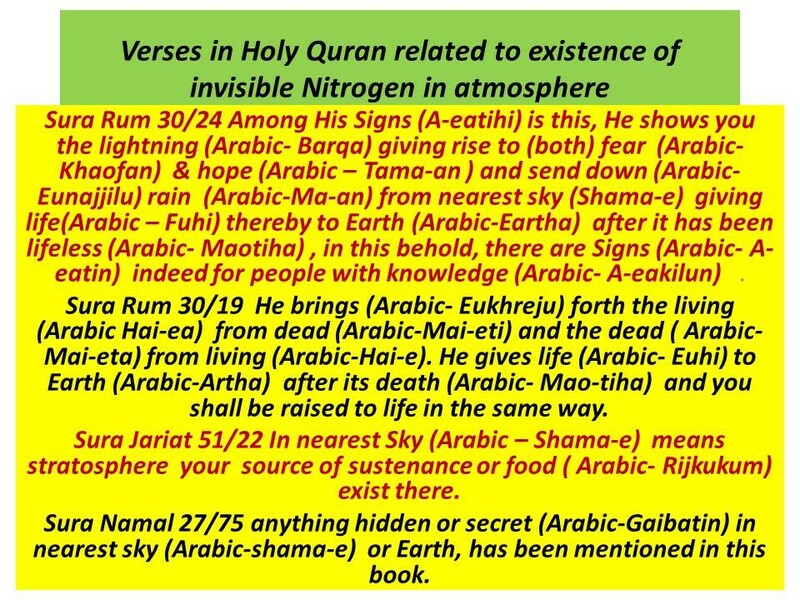 Indication about existence of invisible nitrogen in atmosphere & nitrogen cycle in following verses of Holy Quran. 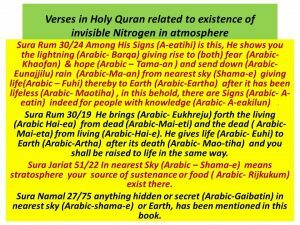 Invisible nitrogen in atmosphere which is the principal & fundamental component for the production of food has been discovered in 1772 century only & Holy Quran appeared in 600 century . Existence of invisible nitrogen & its function related to revival or restoration of life from dead soil has been mentioned in Sura Rum 30/24 & 30/19 . 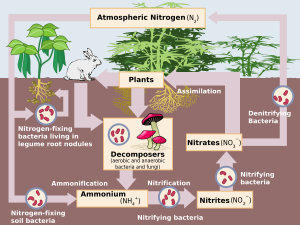 Leaves of a tree cannot absorb directly nitrogen in the form of gas from atmosphere . Lightning discharge generated in the cloud of sky (Arabic-Shama-e) plays the main function during raining time to transform N ₂ to NO₂ , which produce NO ₃ in subsequent stage or more clearly thunderstorm behave as catalyst in the above chemical reaction. Afterword nitrogen dissolved in rain water is descended by gravitation pull of earth & finally which is absorbed by roots of plant. 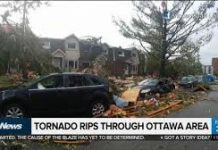 In the absence of lightning discharge N ₂ cannot be converted to NO ₃ & roots of plant can absorb nitrogen dissolved in rain water (Arabic- Ma- an) in liquid form only when it appears to earth surface. In the above verse fear (Arabic – Khaofan) & hope (Arabic – Tama-an) in lightning (Arabic- Barqa) discharge & restoration of life (Arabic-Fu-hi )from dead soil (Arabic- Mao-tiha) has been mentioned. Transformation of N ₂ during lightning discharge has been indicated by the word “Hope” for the production of food , as N₂ is indispensable or essential component to compose the body of plant.” The verse about “restoration of life from dead soil” (Sura 30/19) may be explained in following way. Bacteria that exist in soil & roots of plant transform the bodies of dead plants, animals buried in soil to form liquid NO ₃ which is absorbed by plant’s root to compose the cells of plants or living organism , which finally produce fruits, vegetable etc for the consumption of animal & human beings to form the cells of living body . This is the reason for which the people belongs to Abrahamic religions (Jewish Christian, Muslim ) has been instructed to bury the dead body in soil by their prophets which results no interruption of Nitrogen cycle that exist in atmosphere. 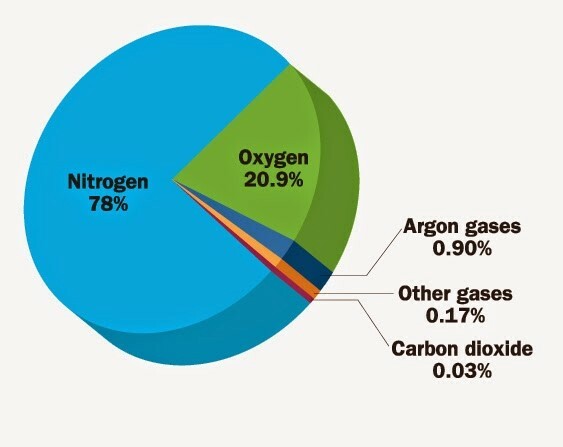 Composition of atmosphere : Nitrogen 78 %, Oxygen 20.9 %,Argon 0.90 %,other gases 0.17 %, CO₂ 0.03% . Recycle rate of Oxygen is faster than recycle rate of Nitrogen due to very lengthy procedure of transformation of Nitrogen or a very long chain of biochemical reaction from dead body of plants , animal etc by bacteria which demands reserve quantity of Nitrogen many times more than the reserve quantity of Oxygen in atmosphere & this ratio has been properly maintained by GOD .